Hey lovelies! As the months of October, November and December are approaching is so quickly I think it’s time to share with you how excited I am! When it comes to Autumn/Winter I am in my element. Everything about these seasons make me feel so cosy and at home. I love how the air is so cold and crisp that you have to wrap up warm just to pop the bins out. How you no longer have to eat a cold salad and soups, stews, pies and roasts are always on the menu! I thought I’d share with you a few things that Kiah will be looking forward to as we adventure through September! We will be purchasing Kiahs first pair of wellies! Look out muddy puddles, Kiahs coming through! Going on nature walks. Normally we don’t go on walks without the dog and that means we can’t take time to look at the beauty of nature, this month we will be going on some extra walks without the pooch. Having a picnic. I am ashamed to say that we haven’t had a picnic this year yet but it will be happening! September is a lovely month and we can’t wait to eat sandwiches under the trees! Baking and trying our new recipes. I don’t bake very often but something about this month is making me want to get in my kitchen and start baking! We can’t wait to try out a few new recipes either and we’ll share them with you in another post! Blackberry picking. It’s that time of year and I can’t wait to pick the juiciest blackberry’s and bring them home to munch on. Start our Christmas shopping. You may wonder why this is a Kiah activity. She has to get her daddy presents too! Christmas is so exciting and it’s just around the corner!! Walking the dog in new places. CeCe gets walked over the same fields all of the time but this month, now we are finally in our new place, we will be exploring new areas to walk her. That’s just a short list of what Kiah can look forward to doing this September! I hope it’s inspired you to try a few new things. 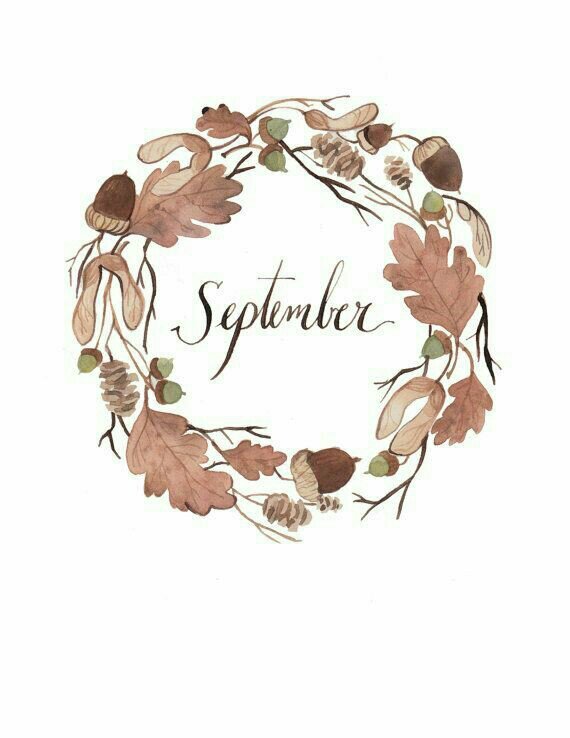 Please leave me a comment with all of the activities you have planned this September! ← You and me in sweet Paree!